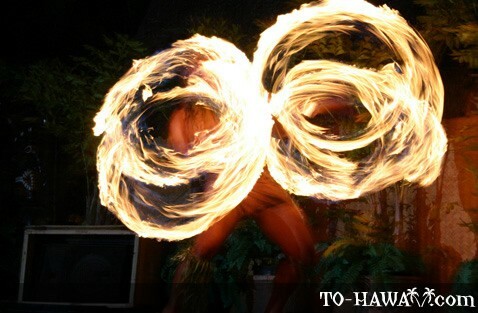 Attending a luau (Hawaiian: lū'au) is on the to-do-list of many Hawaii visitors. But what exactly is a luau? 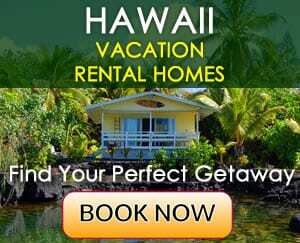 For Hawaii's people, it is a way to celebrate a variety of occasions, such as a birth, birthday, successful harvest, graduation and many other occasions. 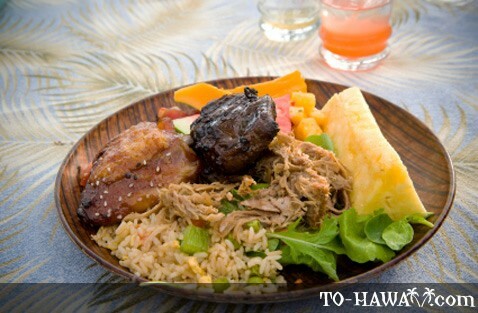 A luau is a feast of life. 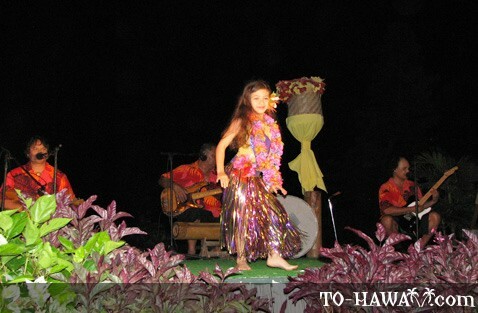 It can be held at a family's home or a park in form of a huge family gathering, with lots of traditional luau foods and games. If you're visiting Hawaii and don't have a big ohana (family) here, you can visit one of the organized luaus, which are held for visitors and locals alike. 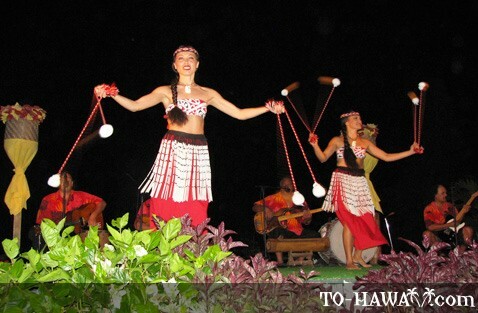 This celebration features traditional Polynesian foods, music, dances and games. 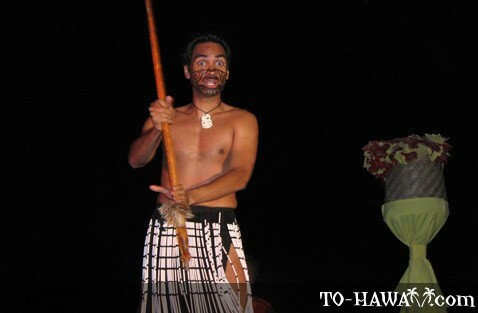 You will also have the chance to learn about the culture of Hawaii and other Polynesian island nations. 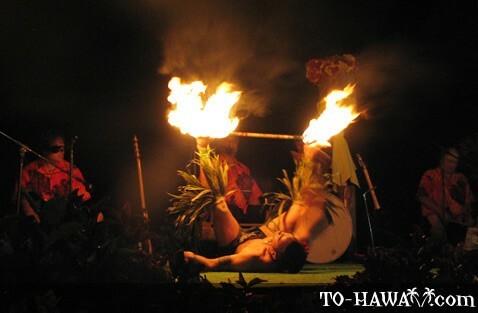 Typical events that take place at organized luaus include the imu ceremony (roasting of the kalua pig in a traditional underground oven), hula and other Polynesian dances, lei making lessons, Hawaiian storytelling, a royal court procession, hukilau on the beach demonstration (a traditional fishing method) and other games, as well as a show after dinner. 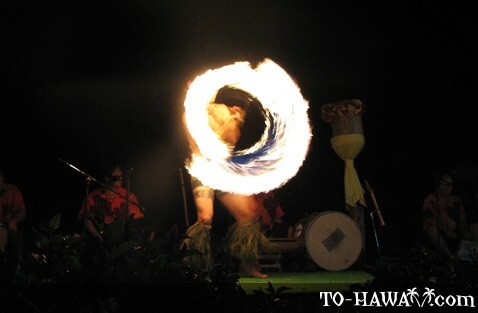 Each organized luau is different and features unique events. 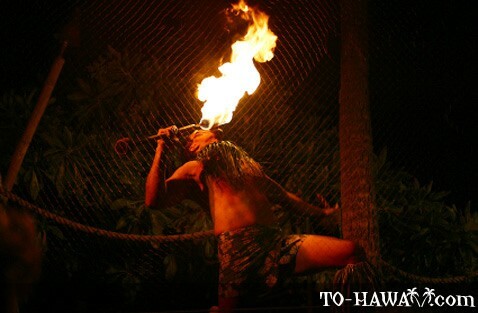 Some luaus may not include games at all and instead focus on the food and musical performance only. 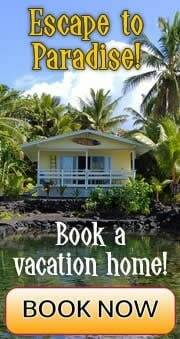 All luaus include a luau dinner and drinks. 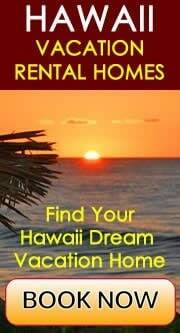 Organized Hawaiian luaus are offered on Oahu, Maui, Kauai and the Big Island. 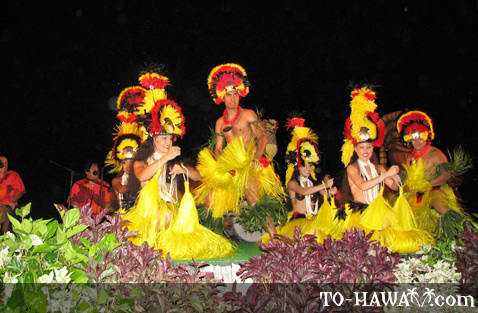 In the ancient Hawaii, a luau was celebrated for special occasions, much like today. What was different back then was that it was taboo for men and women to dine together. Also, the dining took place on the ground on lauhala mats (leaves of the hala tree weaved together). There was no silverware or other utensils. People ate with their hands. One of the traditional foods was poi, made from taro roots that were cooked or baked, pounded to a paste and then fermented (much like it is made today). Poi can either be three-finger, two-finger, or one-finger poi, depending on the amount of fingers needed to eat it (depending on its consistency). One-finger poi has the thickest consistency. 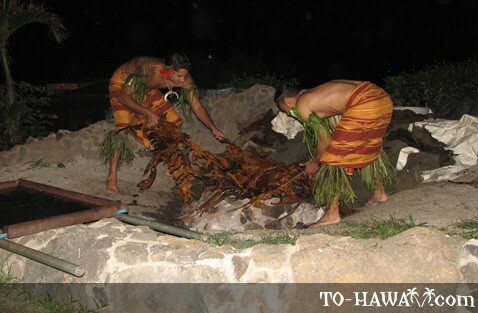 Other traditional luau foods were dried fish, pork (cooked in the imu or underground oven), sweet potatoes and fruits. 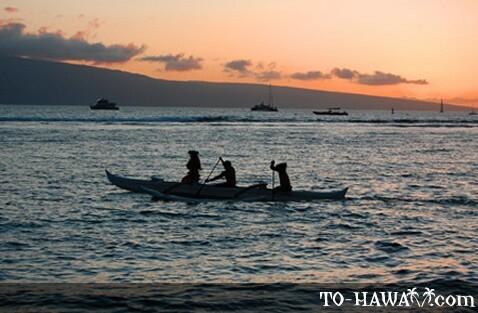 In the old Hawaii, this important feast was called 'aha'aina ('aha – gathering and 'aina – meal). In 1819, King Kamehameha II ended long-time traditional religious practices. He also started feasting together with women for the first time, thereby ending this Hawaiian religious taboo. Shortly after, the name lū'au replaced 'aha'aina. The new name luau actually means “young taro tops” in the Hawaiian language. The new name comes from a traditional dish that is usually served at a luau, which includes taro leaves with coconut cream and chicken or octopus.